This strong, graphic design combined with a sleek colour scheme gives this wallpaper a contemporary twist whilst taking notes from the Lagom lifestyle; the perfect balance. 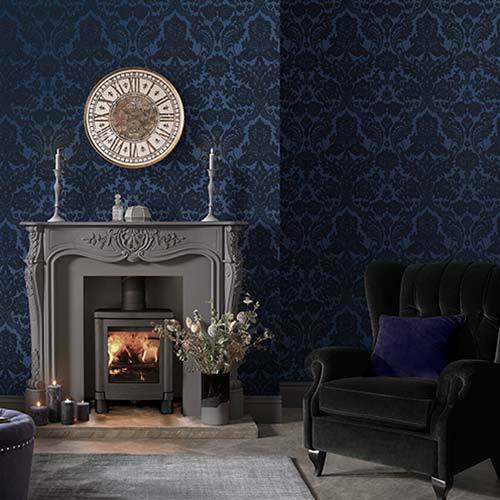 Lagom Geo Navy & Gold takes on modern presence with strong, structural forms, clean lines and minimal fuss. Angled metallic linear structures cut through a deep colour palette to create bold geometric shapes. 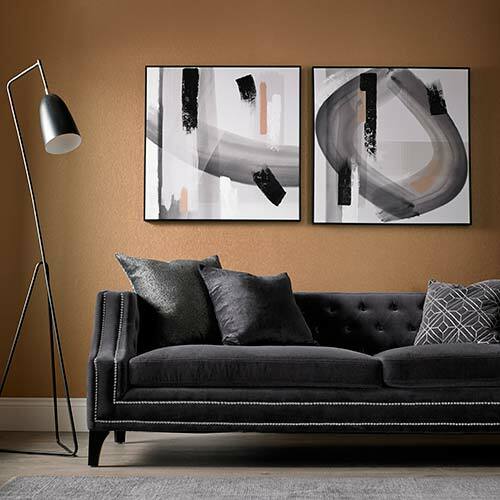 This versatile design can be hung on all four walls or co-ordinated with our specially selected Graham & Brown paint to create a feature wall.